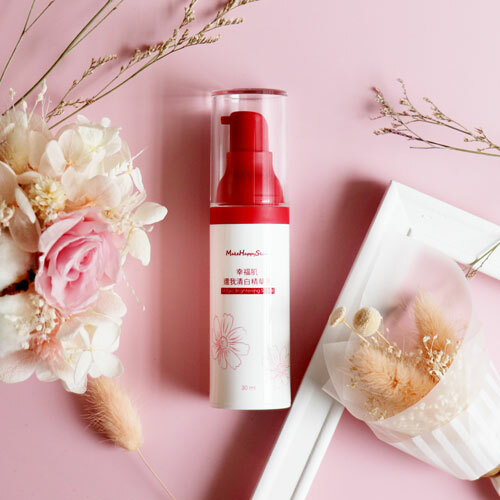 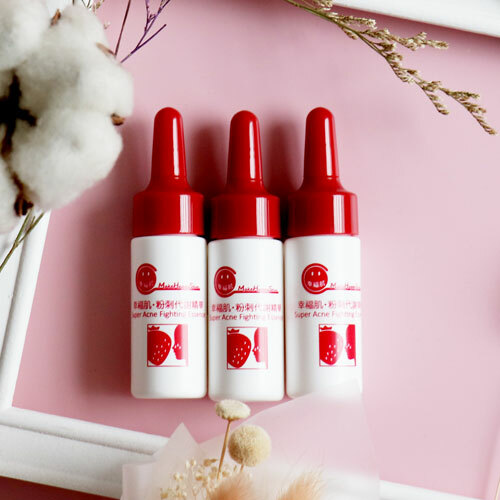 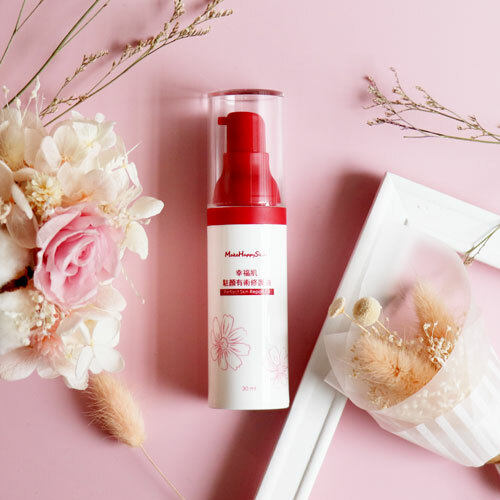 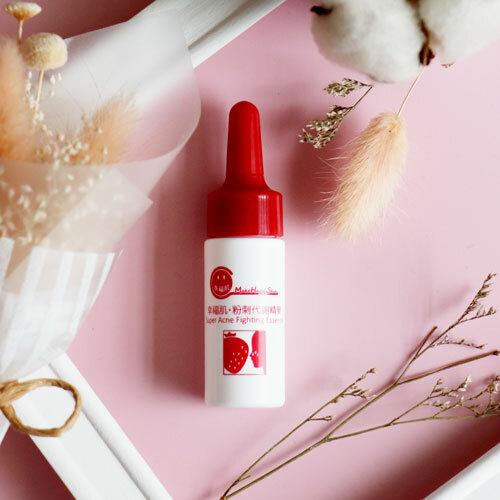 ￭ 尋找經常性冒痘痘者適用的安撫精華 An anti-acne serum for the person who has frequent acnes. 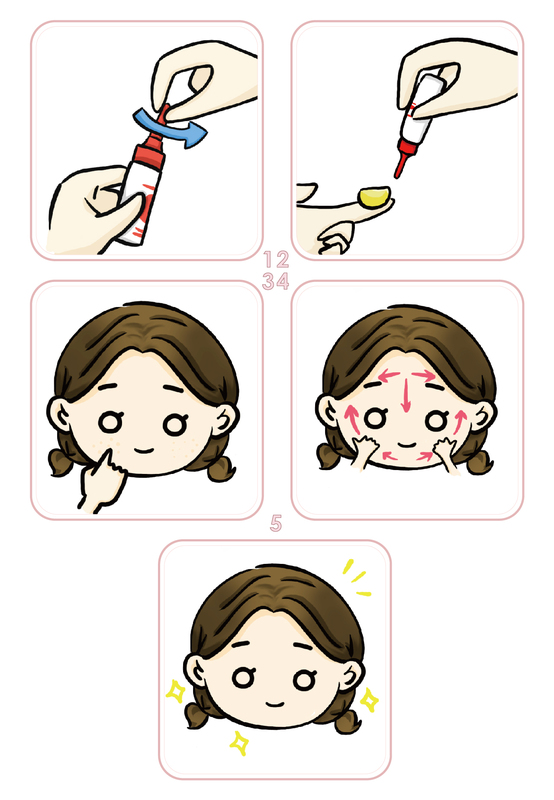 ￭ 想減少痘痘不適困擾 Want to reduce the acne troubles. 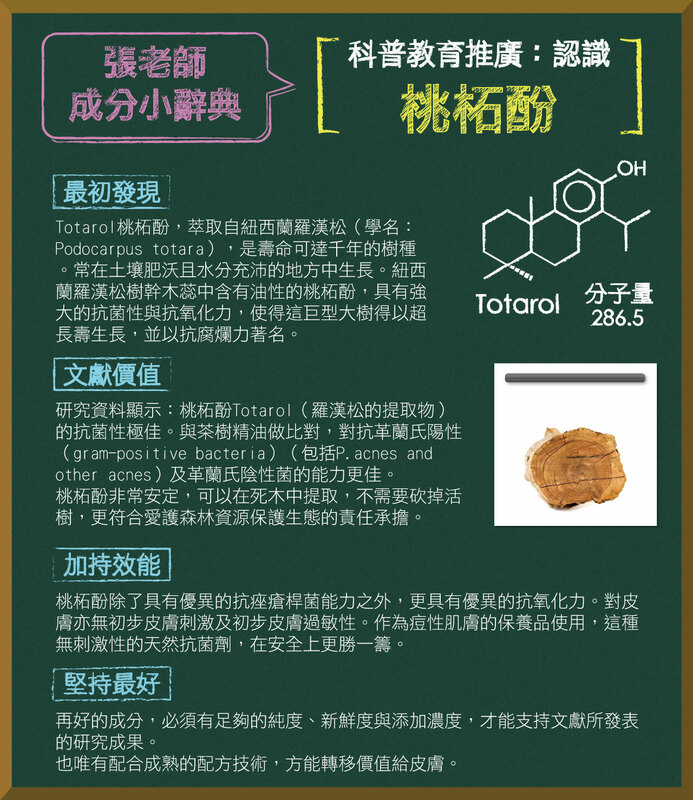 ￭ 想快速安撫臉上的壓力痘 Want to subdue the stress acnes rapidly. 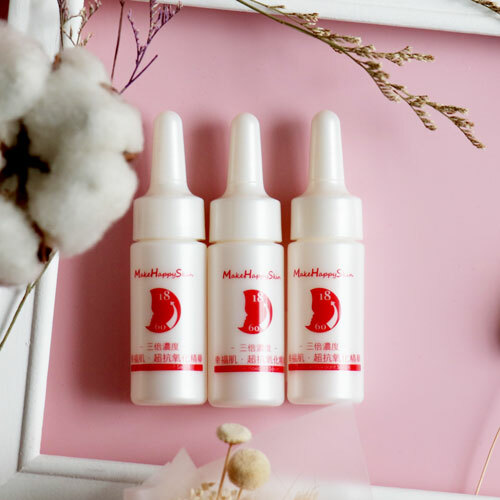 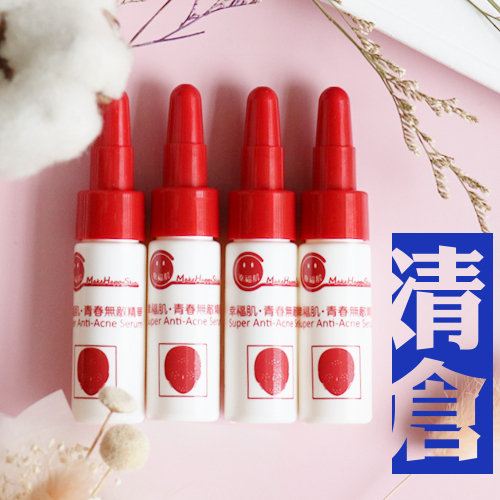 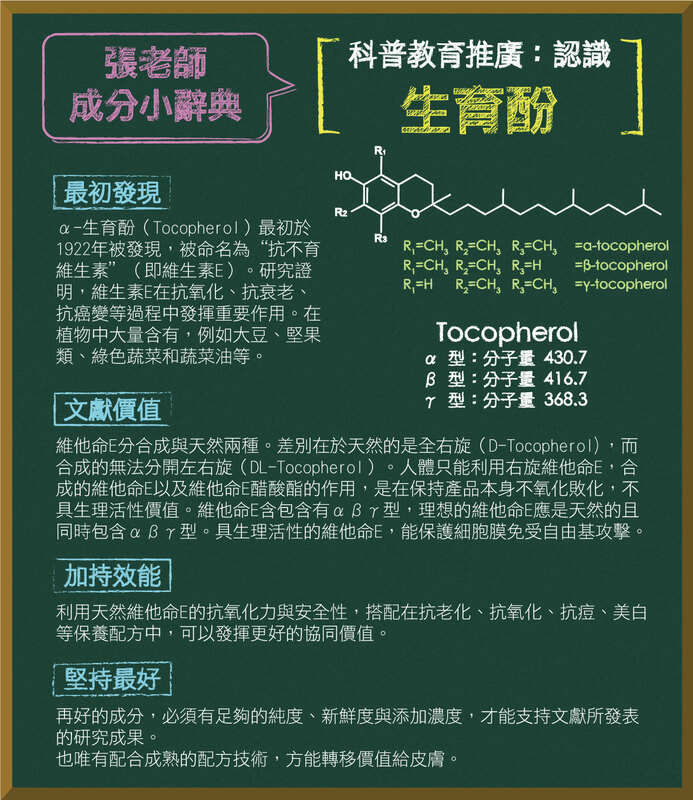 ￭ 不含藥性成分的痘肌最佳精華 An anti-acne serum without any medicinal ingredients. 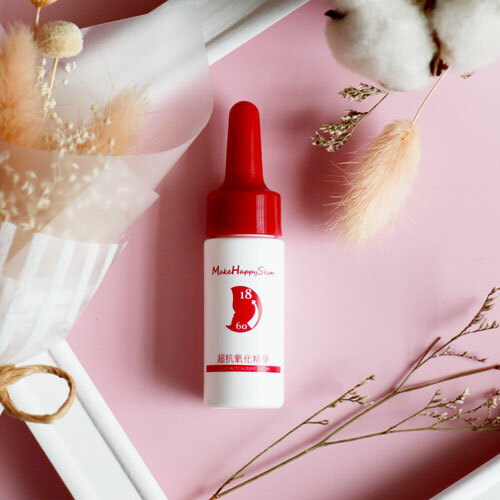 ￭ 不含酒精、防腐劑的痘肌最佳精華 An anti-acne serum without alcohol or any preservative. 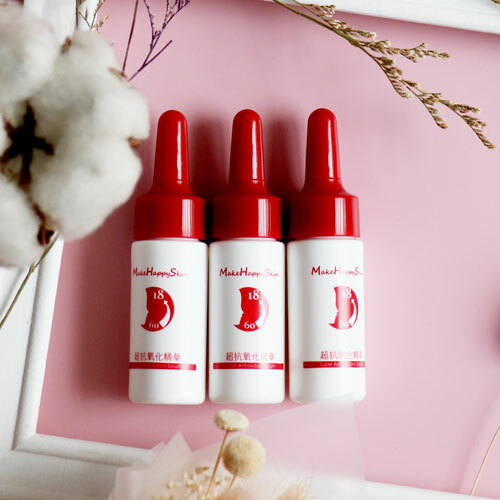 ￭ 非水楊酸、不造成乾燥脫皮的痘肌最佳精華 An anti-acne serum which is non- salicylic acid and it cannot cause dryness and peeling.